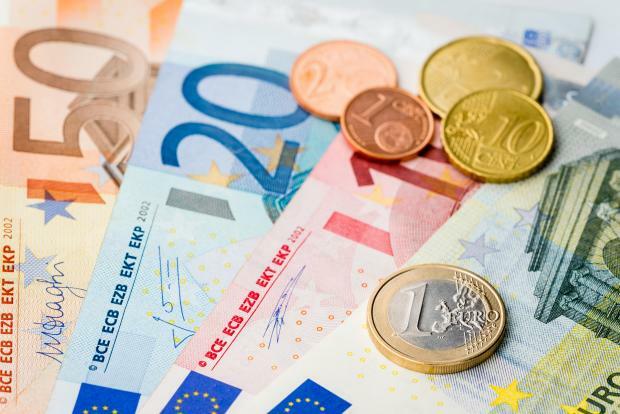 Malta’s economy is growing strongly, helped by policy initiatives, but high growth cannot be taken for granted, an International Monetary Fund report said today. Malta has remained resilient in the face of global shocks, the outlook is strong and risks are balanced, according to the preliminary findings of IMF staff at the end of an official staff visit. The reliance on domestic funding and the relatively well diversified economy have helped preserve stability. Boosted by large scale infrastructure investments, low oil prices, a weaker euro, direct income tax cuts, and recent reform efforts, growth accelerated to 5.1 percent in the first half of 2015 and unemployment is at historic lows. Growth is expected to remain solid in 2016-17, driven initially by domestic demand and later by a gradual recovery in external demand, the report said. Domestic demand and production are supported by energy related infrastructure projects, increasing female labour force participation and further reduction in income taxes. While, downside risks include slower global growth, delays in implementation of structural reforms, fiscal slippages, and regulatory and tax changes elsewhere, upside risks stem from increased energy efficiency and further increases in labour participation. The IMF report out today said that strong migration inflows since the early 2000s have boosted potential output. These inflows, the majority of which originate from other EU countries, have offset Malta’s declining working age population and raised potential growth. A planned agency for refugees should help enhance coordination between institutions to ensure smooth integration of refugees into the labor market and society. Given uncertainty regarding the global recovery, volatile migration flows, and ongoing efforts to enhance competitiveness by euro area neighbours, raising potential output in a sustainable manner will depend on building fiscal buffers to cope with adverse shocks, maintaining financial sector stability and providing financing for growth; and sustaining structural reforms. In a reaction to the IMF report, the Finance Ministry said it was pleased to note that the IMF acknowledged the Government’s reform priorities, which included increasing the female participation rate, reducing income tax rates, setting higher goals through the education strategy, reforming the judicial system and improving access to credit.